Google endorses a Sydney ad agency to help charities apply for free online advertising through its Ad Grants program. 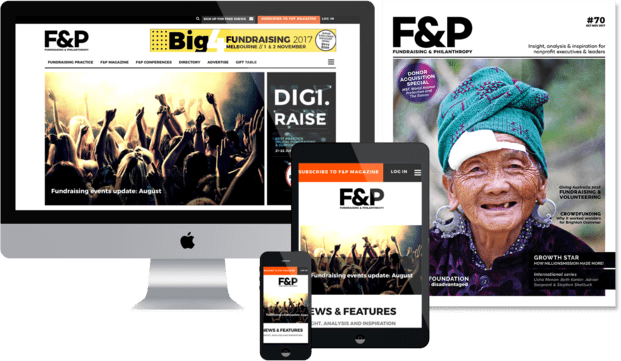 Search giant endorses a Sydney ad agency to help charities apply for free online advertising through its Ad Grants program, Andrew Sadauskas reports. Co-founders and Directors of Reef Digital Agency, Chris Redshaw and Hadrien Brassens. 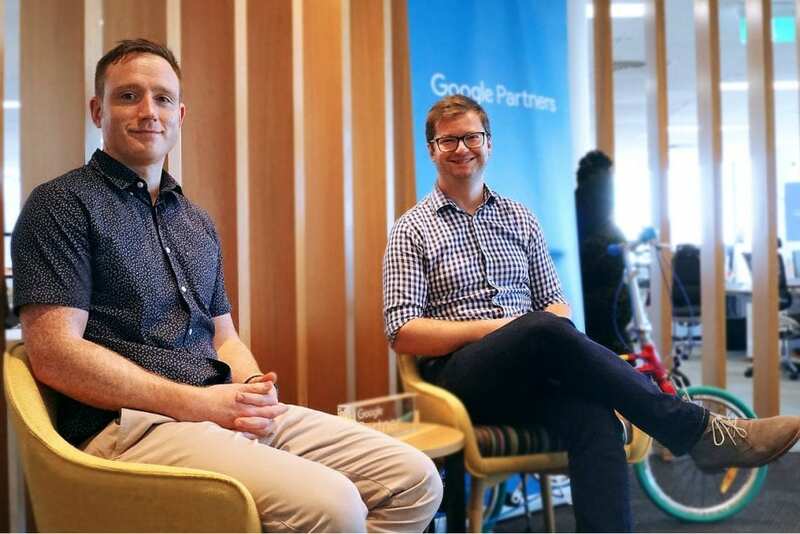 Google has accredited the first Ad Grants Certified Professional agency in the Asia-Pacific region, with Sydney-based Reef Digital Agency becoming one of just nine ad firms it has recommended to assist charities with its online advertising grants scheme. The tech giant’s Ad Grants program offers eligible registered charities with US$10,000 worth of free online advertising each month through its AdWords platform, in order to allow not-for-profits to attract donors, raise awareness and recruit volunteers. In early 2018, Google cracked down on abuses of the program by introducing a compliance system that included new rules around performance, bidding and account structure. Charities that fail to comply risk being suspended from the program or losing their Ad Grants funding. To help organisations manage their obligations under the program, in late July Google created the Ad Grants Certified Professionals Directory. The directory lists ad agencies that have a proven track record of helping charities to to apply for grants and comply with its rules. Reef Digital Agency became the first agency to be added to the directory as a result of its work with Opera Australia, Variety – The Children’s Charity, National Disability Services, Australian Cancer Research Foundation and Guide Dogs NSW. Reef Digital Agency co-founder and director Hadrien Brassens said, “We’ve always believed in using our expertise for the greater good. Our team is passionate about supporting not-for-profits and their noble causes, participating in fundraising and volunteering programs. Helping charity organisations with their digital marketing was a natural step for us. “Over the years, Reef has helped dozens of NFP organisations become compliant with the Google Ad Grant program and to this date, maintains a 100% retention rate on these accounts. More information about Google’s Ad Grants program is available on this website.